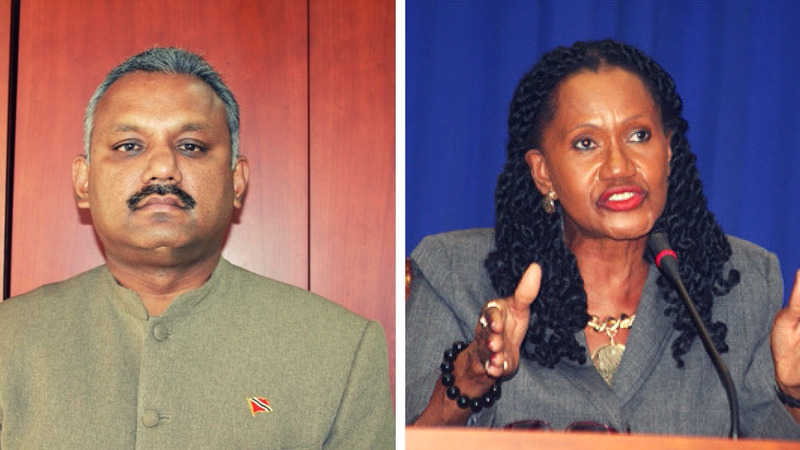 Couva South MP Rudranath Indarsingh challenged claims made by Labour Minister Jennifer Baptiste-Primus regarding alleged 'ghost' employees within the On-the-Job Training (OJT) programme, calling on her to prove the claims. In a statement, Indarsingh said Baptiste-Primus should provide documentary evidence, adding that these 'allegations and innuendoes against the former PPG are simply to mask and cover the Rowley-led PNM Administration’s incompetence and inability to govern the country". Speaking at the launch of the Ministry's website last week, Baptiste-Primus claimed that there were 'ghost' employees at the OJT programme under the People's Partnership government. Indarsingh, however, said these statements were made without concrete proof. “They are putting out statement after statement, bombarding the population and continuously attempting to present an indictment against the PPG without any proof or evidence," he said. 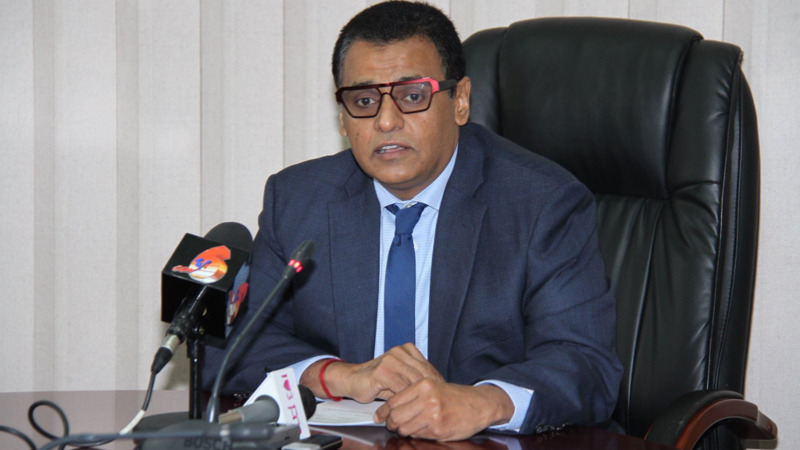 Indarsingh said that while Baptiste-Primus made these unsubstantiated allegations, she confirmed that under her stewardship as Labour Minister, there are ghost-employees within the the present administration and called on her to produce the documentary evidence. 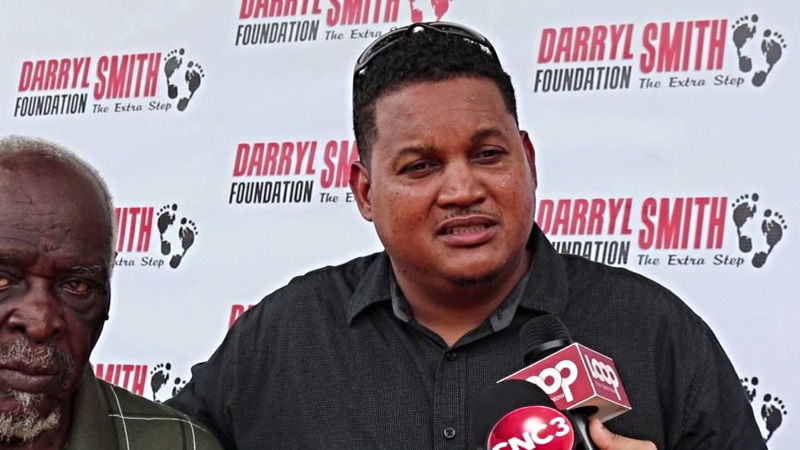 "The allegations from Baptiste-Primus another political attempt at diverting public attention from real issues facing the country." "The country is saddled with a comatose Government which has embarked upon blatant schemes designed to continually distract attention from its many scandals and shortcomings," he said. 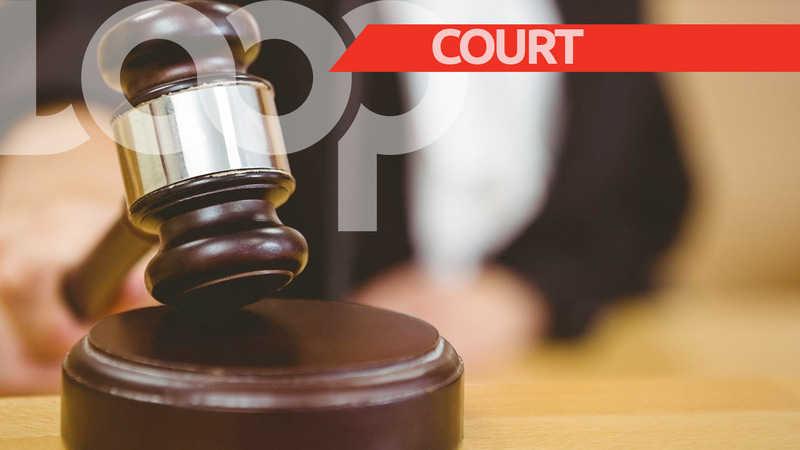 Indarsingh said Baptiste-Primus is not the first Cabinet Minister to make this claim, adding that similar allegations were made in 2016 by Attorney General Faris Al-Rawi, and he also failed to provide any type of documentary evidence to support the allegations. The UNC’s Labour and Enterprise Development Critic and former Trade Union President said that instead of the Minister of Labour continuing to seek out political distractions for her non-performance, she should be addressing the issues plaguing the industrial relations climate in the country. He called on her to update the national community on what steps have she has taken to bring the labour movement back to the National Tripartite Advisory Council (NATC). "What is the status of the joint Memorandum of Understanding signed between the PNM and the labour movement prior to the September 2015 General Elections?" "Has the Minister attempted to assist the business owners in Tobago with the crisis that has engulfed the Seabridge, a crisis that her Government created and just doesn’t seem to be able to get out of?" "What is the status of the amendments to the Retrenchment and Severance Benefits Act and the Industrial Relations Act which the Minister promised to bring to Parliament?" Indarsingh asked. "Instead of drumming up fake news and misinformation to hoodwink the population and conceal its incompetence, Minister Baptiste-Primus should be showing some type of leadership in dealing with the plight of the working class in the country instead of allowing these workers to be subjected to continual retrenchment, restructuring and downsizing," he said.